Wat is dit voor site? Wij zoeken de goedkoopste boeken op internet. 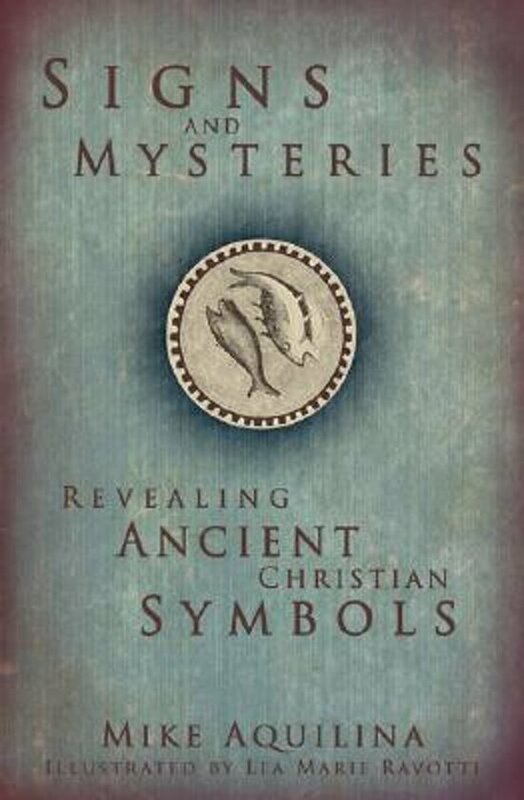 Signs and Mysteriesvonden we het goedkoopst op Bol.com voor €17.99. We hebben gezocht in nieuwe en tweedehands boeken. Rechtsonderaan de pagina kan je het boek direct bestellen	via Bol	.com. Imagine the dangerous life of a First Century Christian. You've embraced your newfound faith in Christ but fear the risk of persecution or death at the hands of the pagans living around you. Then a trusted friend tells you about some of Jesus' followers who secretly meet. He whispers into your ear, "Look for a fish carved into the entranceway to the burialchambers beside the Via Tiburtina." You smile in gratitude. Comparatively, modern society is awash in those same Christian symbols that kept early Christians safely connected: they appear on churches, bumper stickers, mugs?? ?even mints and stuffed animals. Yet, we are often ignorant of the origins of these symbols??? having lost the urgency of our spiritual ancestors' hostile environment. Noted author Mike Aquilina conducts an intriguing tour of symbols that guided the first four centuries of the Church's existence. He explains how Christians borrowed pagan and Jewish symbols, giving them new, distinctly Christian meanings. Recover the voice and urgency of our spiritual ancestors' symbolic language and discover the impact the symbols still have. Black and white illustrations by Lea Ravotti of artifacts uncovered throughout the Middle East beautifully complement the text, showing the variety of contexts in which they were found and the range of skills displayed in their execution. Uitgever Our Sunday Visitor Inc.,U.S.